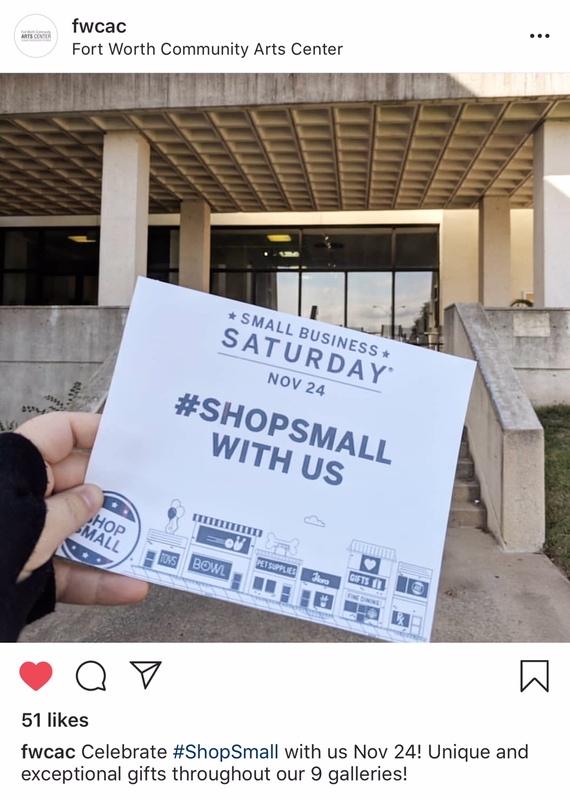 Every year we all turn our focus to supporting small and local businesses. Well, its that day again and NV is ready to go! 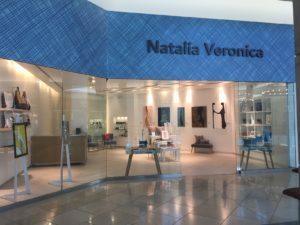 Stop by the New NV Shop located in the Shops of Willow Bend in Plano TX #C218 level 2 near Neiman Marcus. Also, stop by and chat with me from 10am to 4pm for the Small Business Saturday event at the Fort Worth Community Arts Center. 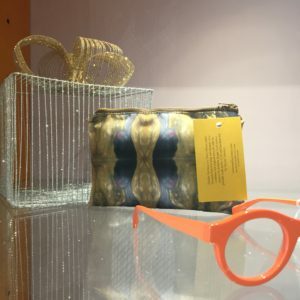 If you’re in the Dallas Area you can also stop by Image Eyewear located in the Shops of Highland Park Dallas TX for NV Artsy Accessories.